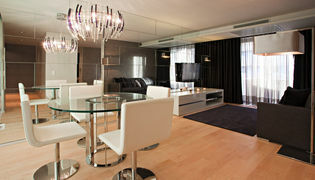 The ideal location for those who are seeking modernity, design and quality. 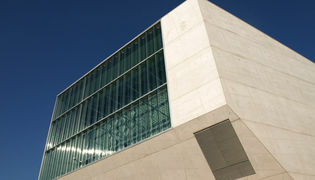 In Porto, on the main avenue of the city, known for its business area. An ideal shelter in Porto for those looking for comfort and well-being! Serviced Apartments Boavista Palace are located in Porto, just off the city's main avenue, in the heart of the business district, but also in close proximity to the historical and cultural centre. Situated at the beginning of Avenida da Boavista, right next to the Rotunda, Serviced Apartments are easily accessible and therefore have become an innovative product in Porto. 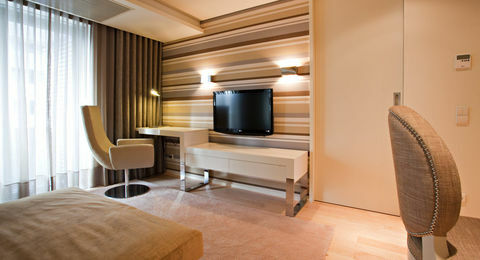 They are comprised of furnished and fully equipped apartments with everything you might need to live in comfort. Their target market is both company executives and liberal professionals in Porto, but also singles, young people or families looking for a medium or long term solution. 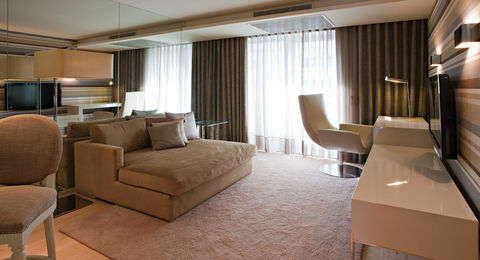 Comfort and well-being in a sophisticated and tasteful environment.